I was actually quite impressed by this book in general, although in some of the later sections I didn’t necessarily agree with his arguments about the fate of the modern world. However, throughout the book he cleverly builds a case for his final point: that our world is not as doomed as one might think. He points out that many predicted the downfall of society in the 19th century when population exploded, forecasting that agricultural output would not be able to sustain humanity. However, with the development of new techniques and fertilizers we far surpassed the output of centuries past. It’s always true that it’s in part because of these very developments that our planet is now in jeopardy and our populations are expanding more than ever. So I wasn’t entirely convinced; also Standage’s point of view doesn’t exactly square with what I see around me. Nevertheless, this facet of the book was quite provocative. 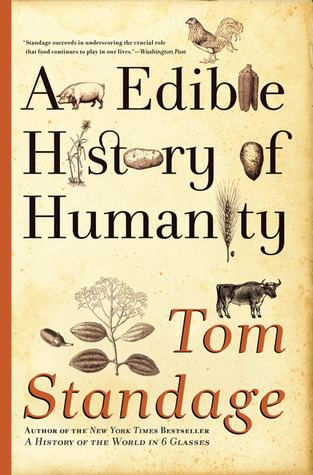 I also enjoyed the historical aspect of the book; Standage very convincingly reveals the way that food has affected many parts of human development and civilization. After all, food is what literally powers us, and the development of various food technologies (farming, cooking, etc.) 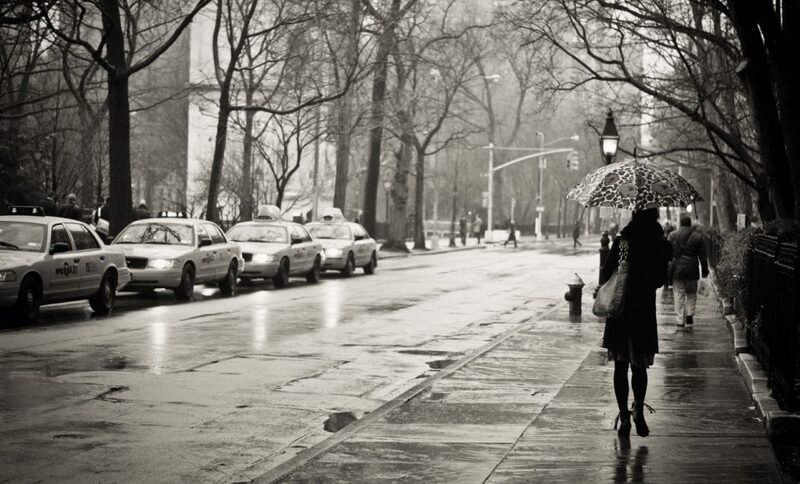 has had huge ramifications for us in the present. If the ancestor of corn hadn’t developed a mutation making it more palatable, who knows how the world would be different? The industrial world as we know it wouldn’t even exist. Similarly, the shift from a hunter-gatherer lifestyle to domestication was very important. And a little further on, food has helped us develop lots of new technologies, and food has driven the creation of new technologies. Food has also been the symbol of various issues; after all, all human beings need to eat. There are many instances of human cruelty and folly in this book, but you’ve got expect that. We’ve done a lot of terrible things, but some good ones too. An Edible History of Humanity was an excellent and concise history of these follies and successes.